An investigation has led you miles into the Arizona desert, to a darkness so deep that no one could shed light upon it, and a corruption so profound that going mad may be the only sane thing to do. You're following a trail of clues that started with the seemingly impossible murder of a pregnant woman known only as Jane Doe. The investigation has led you miles into the Arizona desert, to a darkness so deep that no one could shed light upon it, and a corruption so profound that going mad may be the only sane thing to do. Outlast, Outlast: Whistleblower & Outlast 2 © 2017 Red Barrels Inc. Developed by Red Barrels, Inc. 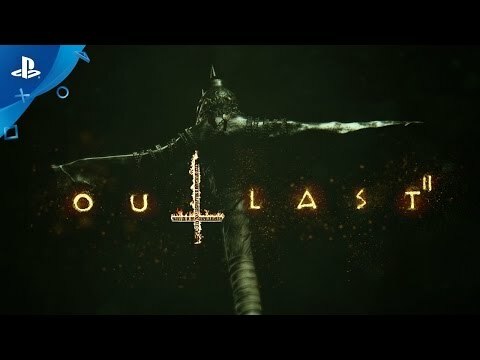 Outlast and all characters, their distinctive likenesses, and related elements are trademarks and material protected by copyright of Red Barrels Inc.© 2017. All Rights Reserved.